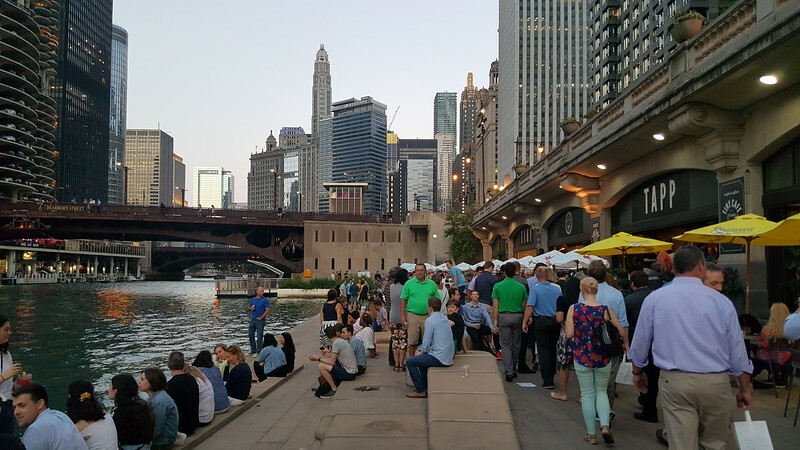 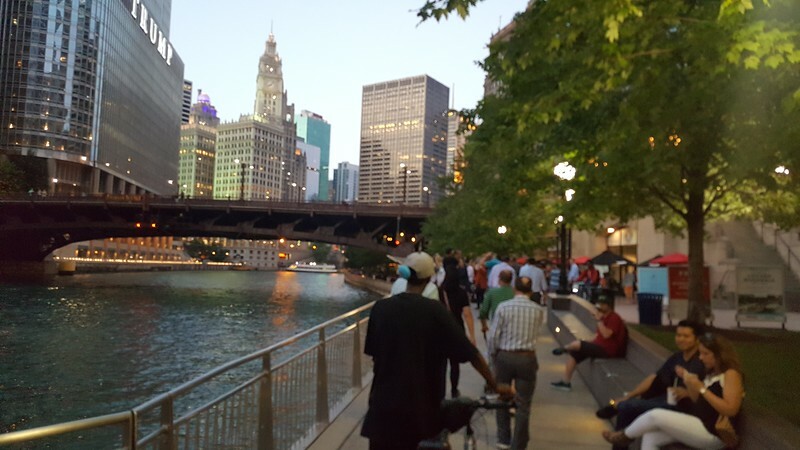 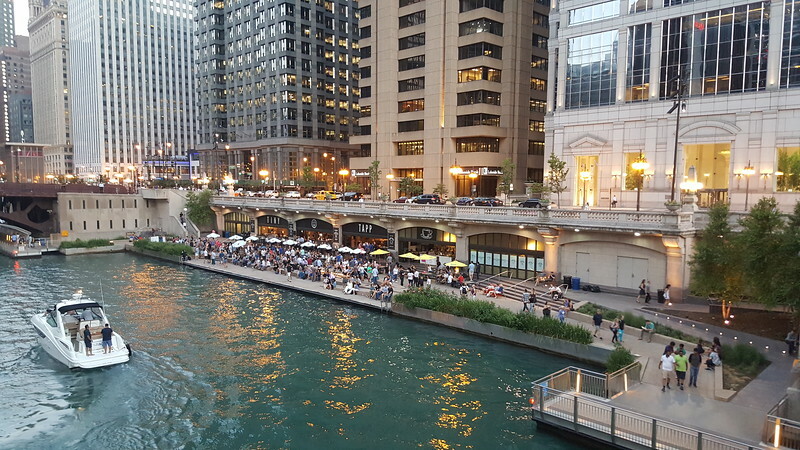 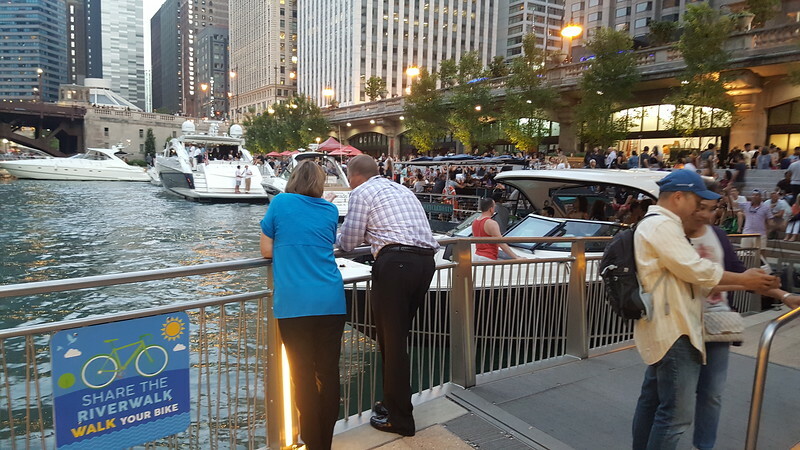 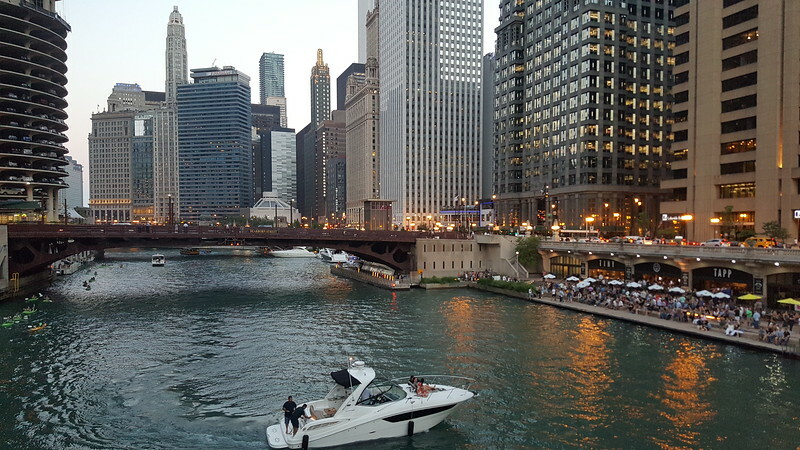 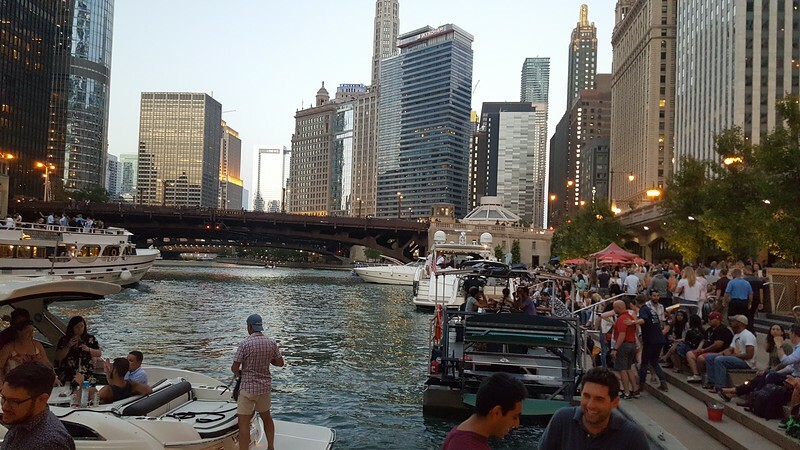 With evening temperatures in the 70's, Chicago's riverwalk has become one of the most popular places to be in summertime. 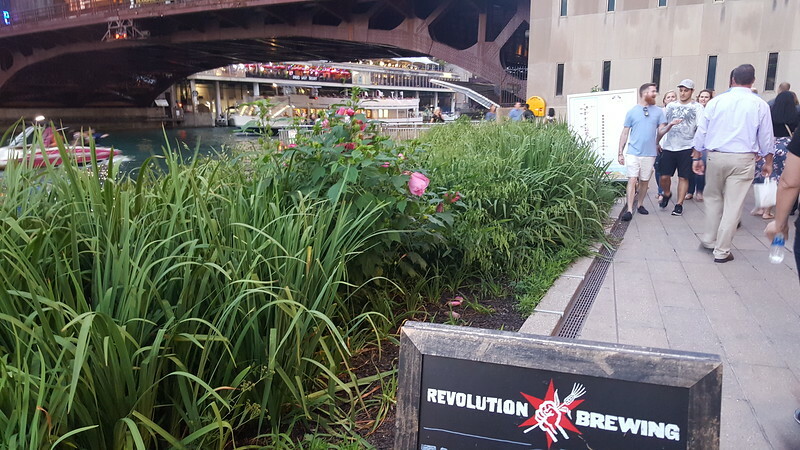 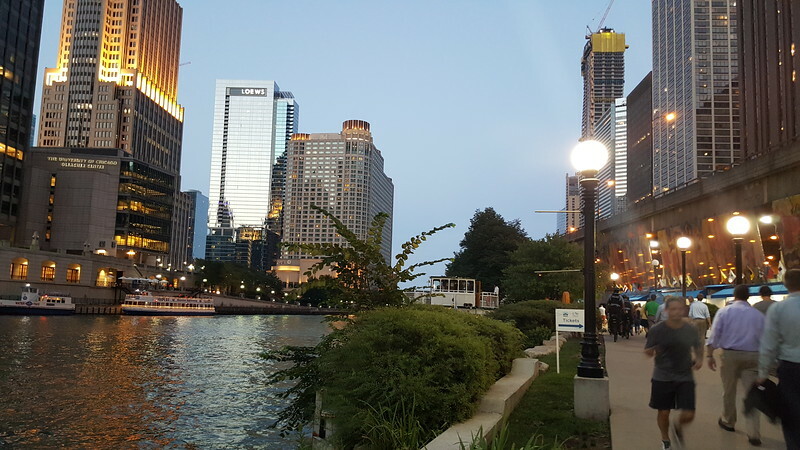 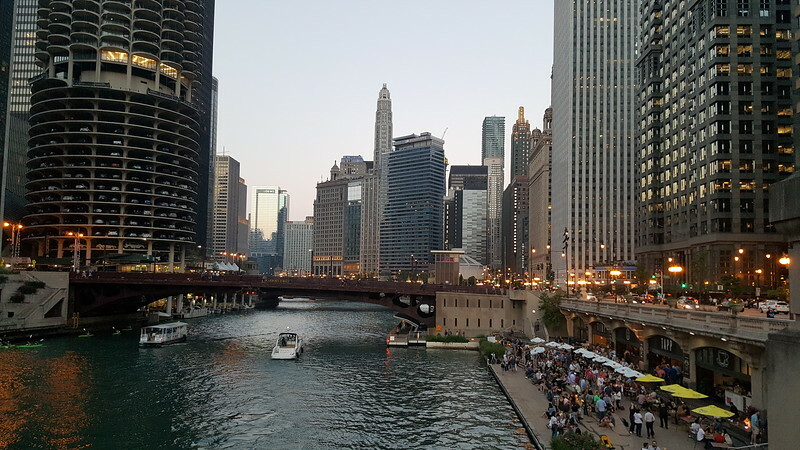 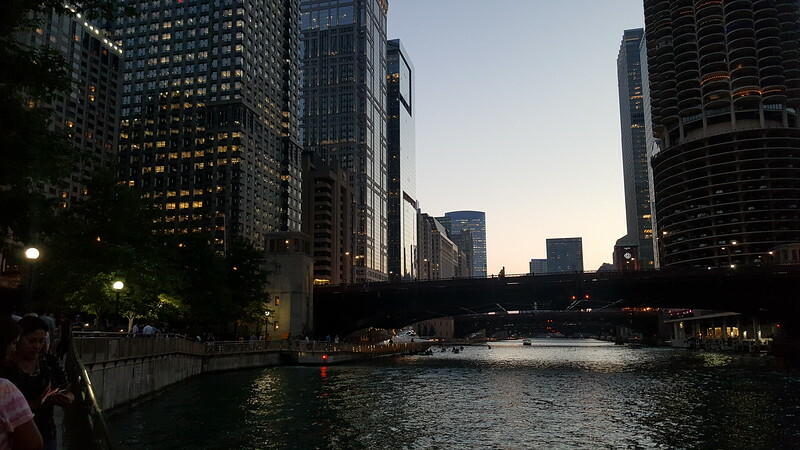 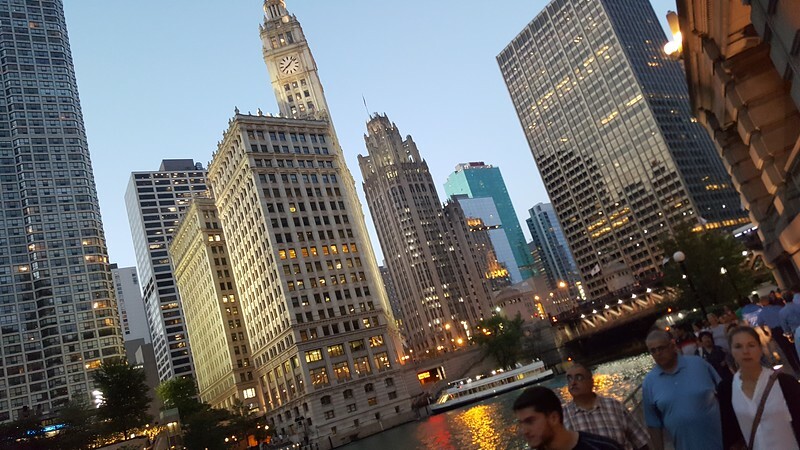 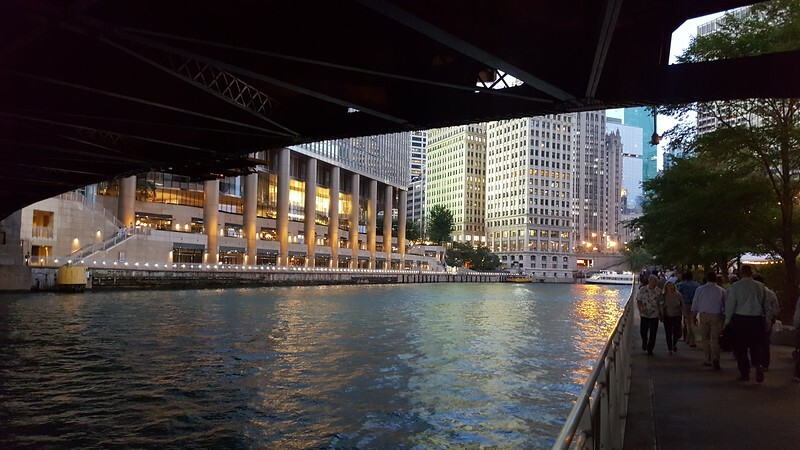 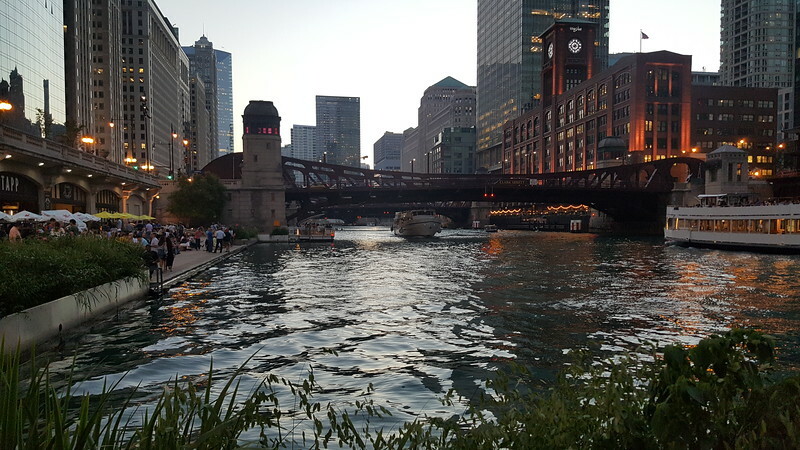 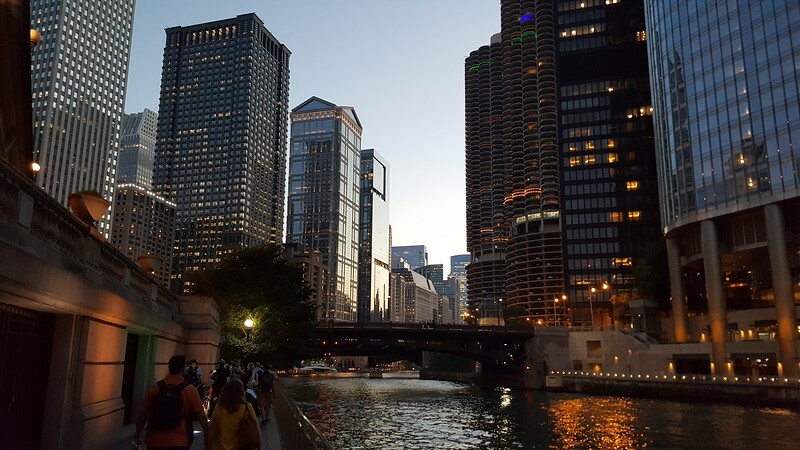 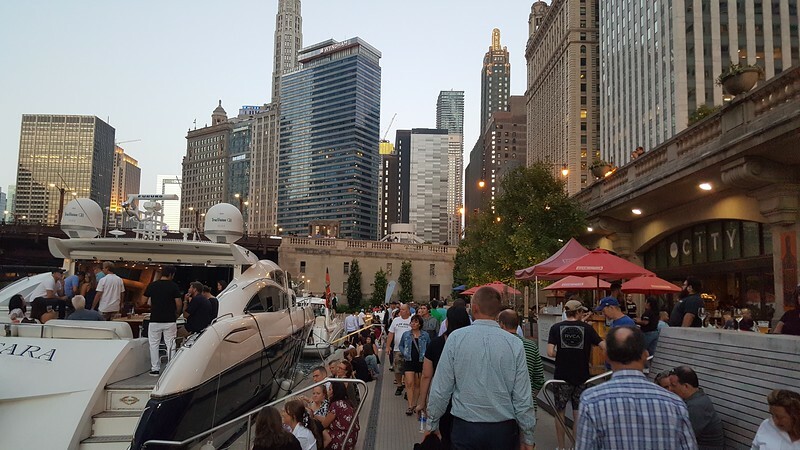 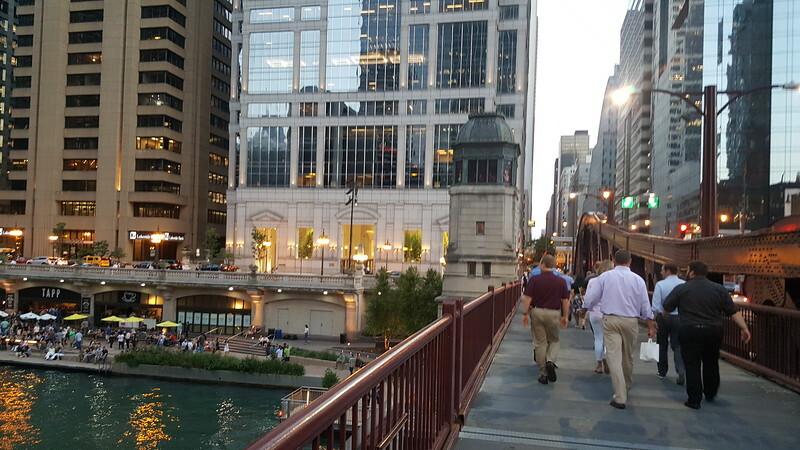 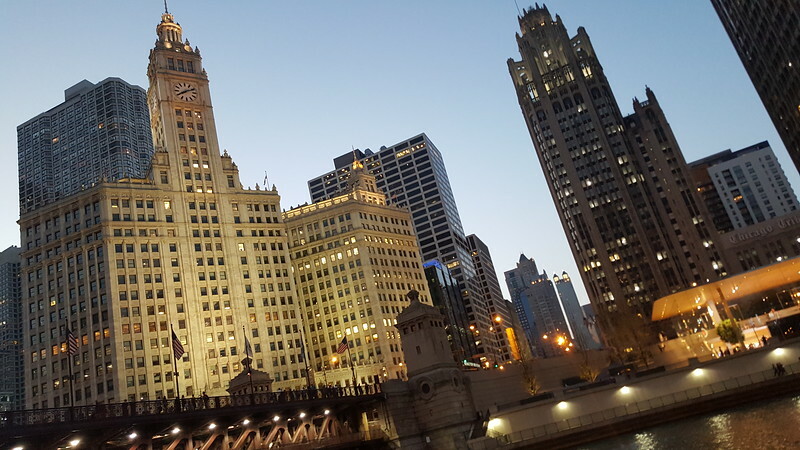 Along a river once used as a drainage system for the city’s lumber and meatpacking industry, construction on the first phase of the Chicago Riverwalk began in 2001 as a part of the Chicago Department of Transportation’s Wacker Drive reconstruction project. 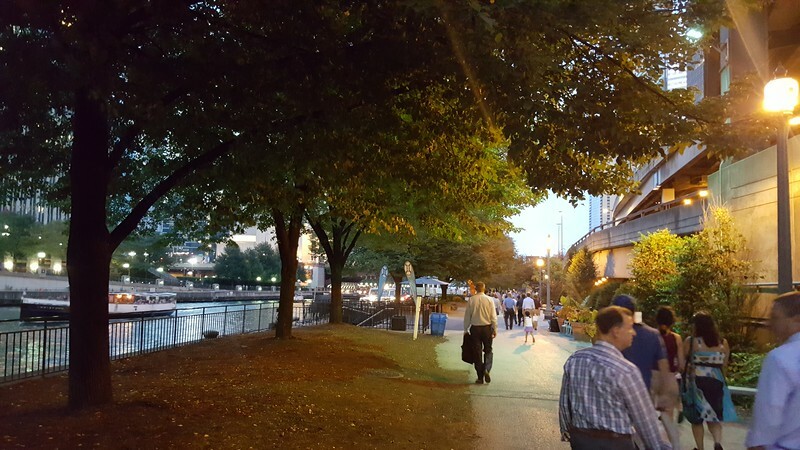 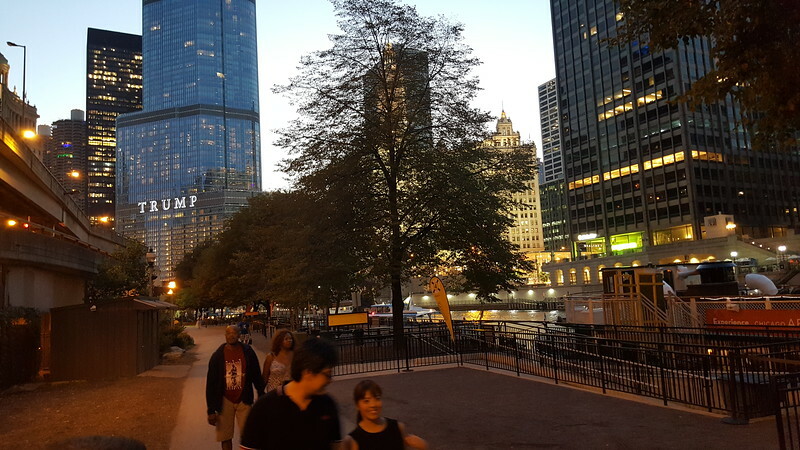 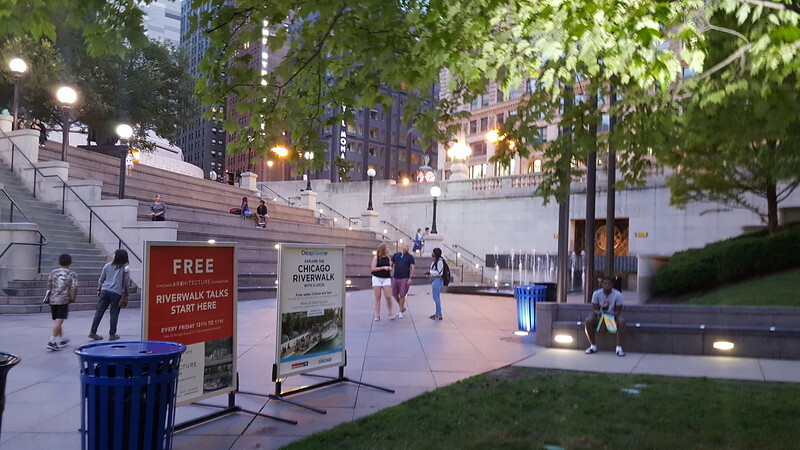 Utilizing a narrow strip of area on the south bank of the river between Lake Shore Drive and Lake Street, the Riverwalk links a series of civic spaces, many of which are integrated into the construction of the road above them. 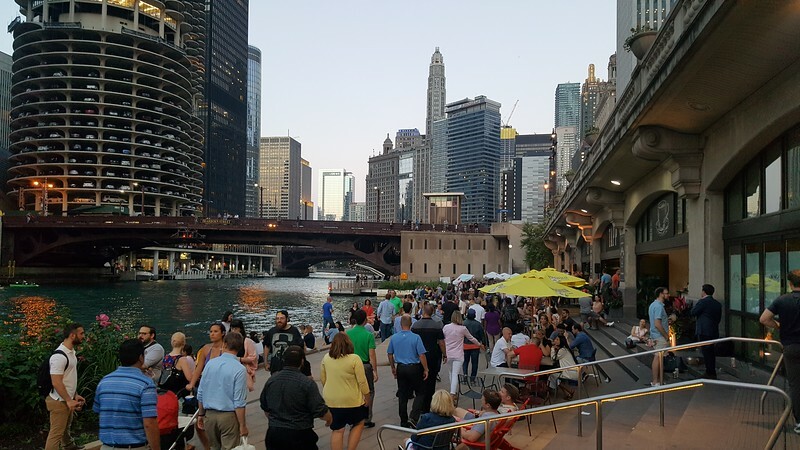 With each recognized for their unique programming, the Riverwalk has become known by many as the city’s “Second Lakefront,” highlighting the beauty, history and spirit of the river and vibrant city built around it. 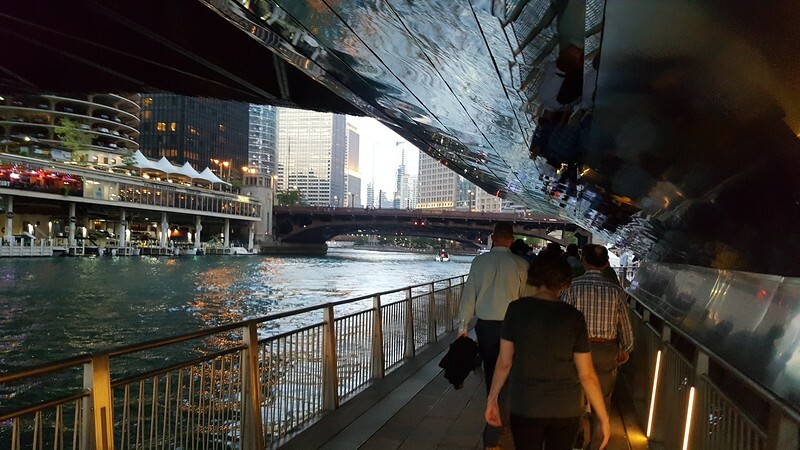 For cities seeking to further activate their waterfronts in constrained urban environments, the Chicago Riverwalk is a must see destination.